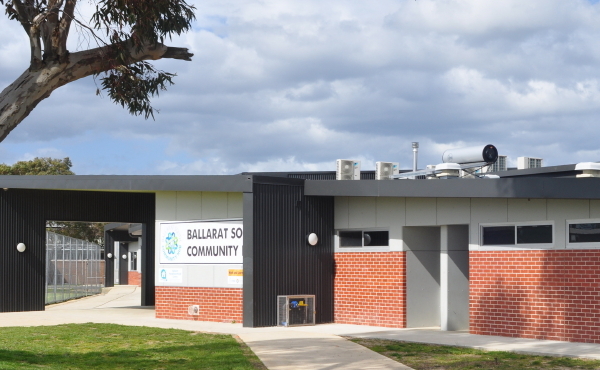 Description of Venue: Officially opened on Thursday 18th October 2012 the Ballarat South Community Hub (BSCH) is an innovative community multi-use facility, which is a part of the Ballarat South Community Learning Precinct. BSCH provides facilities for life-long learning, recreation and health and wellbeing, as well as meeting and conference spaces. Currently the Ballarat Neighbourhood Centre manage the Hub, offering affordable pre-accredited courses in a wide variety of subjects in computing, literacy and numeracy; work ready and pre-employment programs through the Jobs Victoria Work Learning Centre; a community garden and a catering social enterprise. The venue offers a range of function and meeting areas in different sizes to cater for varying purposes and is fully heated and air conditioned, with ample street parking available. The main function room can be divided into two separate areas or left as a single space to accommodate up to 200 people. The function room can be used as a large meeting room, display / gallery space, works expo's, small group training and workshops, or celebration functions. 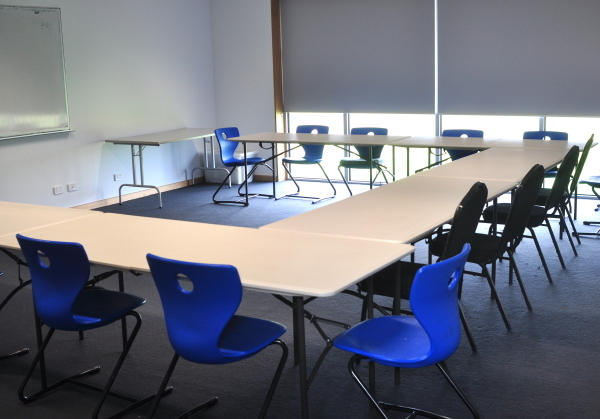 There are five individual meeting rooms of various sizes catering for individual needs which are suitable spaces for community groups, school groups and sporting clubs to hold meetings and administer local events and activities. 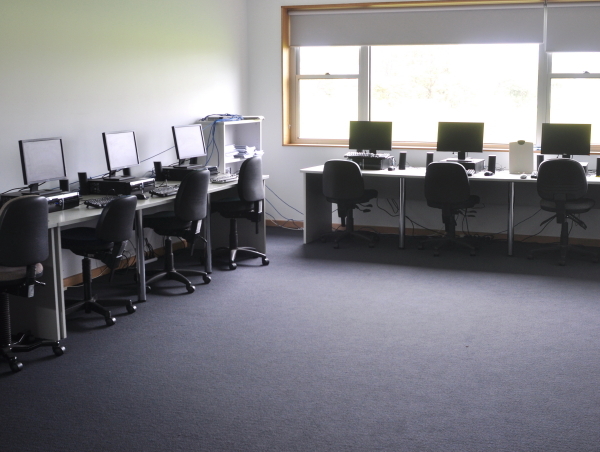 All of these rooms have access to coffee and tea facilities located in the Tea Room, which is also available for tea breaks during classes, or for participants to wait for classes or meetings to begin. 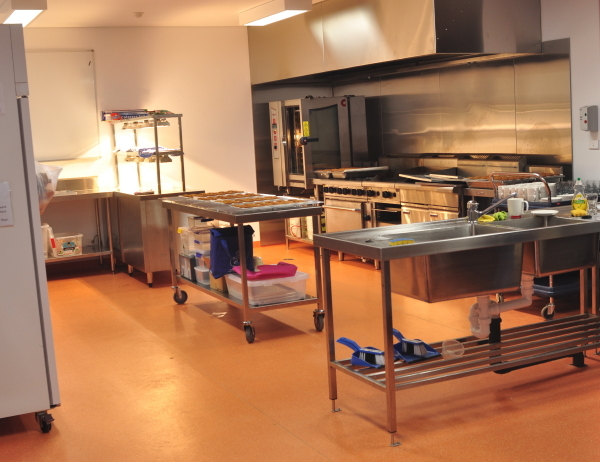 The centre also features a fully equipped commercial kitchen available for separate hire to cater for large events and celebrations. 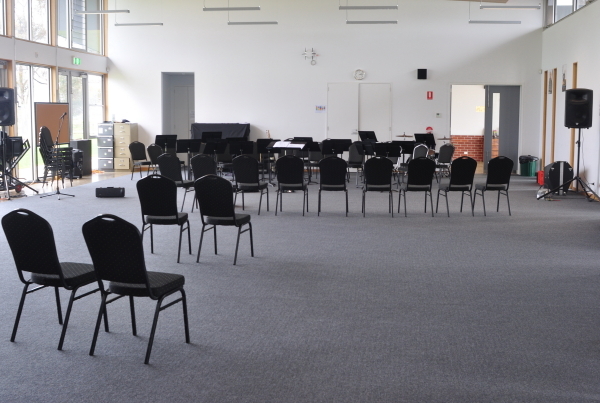 Types of events which are run/held: Regular users include Ballarat Neighbourhood Centre and Phoenix P12 Community College Music Department, The venue is also suitable for private hire for community events and functions, club meetings, corporate conferences and celebrations. Is the venue open to the public, when and what times? Office hours: 9am-5pm. Rooms are available for after hours and weekend hire.